The Alpine Caviar 24h Serum combines the anti-aging properties of the Alpine Rose together with Green Caviar algae. 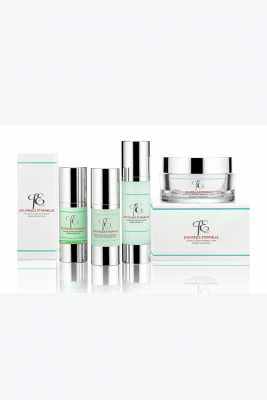 Combining the most precious treasures of the mountains and of the seas, this unique combination offers an impressive treatment that rejuvenates the skin every day. 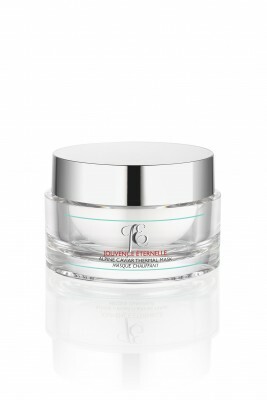 The Alpine Caviar line improves skin structure and firmness, reducing sagging skin and smoothing wrinkles. 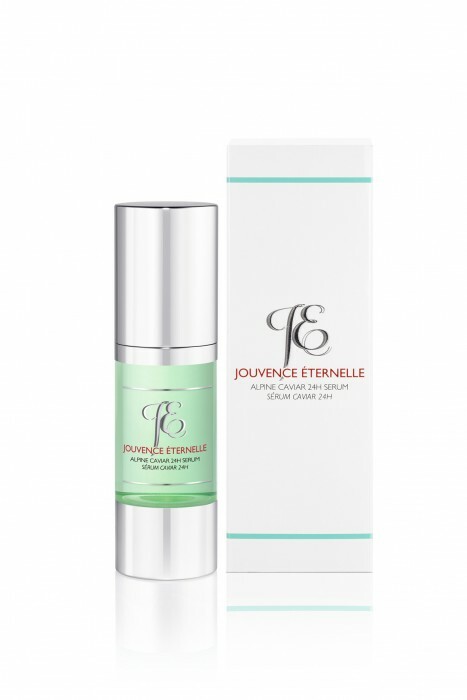 The hyaluronic acid and rice proteins provide deep hydration for younger looking skin. Apply on top of the Alpine Caviar Thermal Mask to activate the thermal properties, or anytime you would like to apply to your skin for a mini thermal treatment. 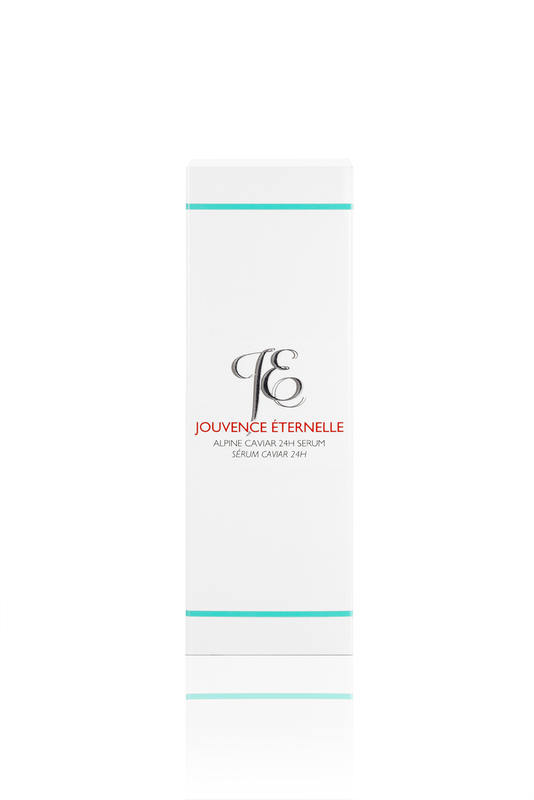 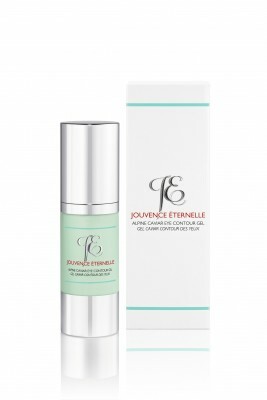 For best results, follow with Alpine Caviar 24H Cream (JA102) and the Alpine Caviar Eye Contour Gel (JA103).